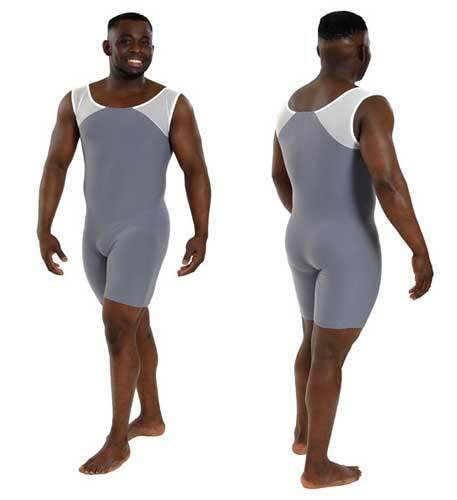 Billy unishort has a round neck,1.5" (3.8cm) wide straps and mesh detail on shoulders. Hamada is a unishort with a Y-back. 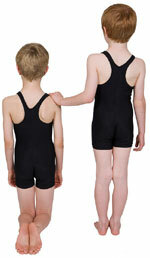 Boys unishorts are made to order in accordance with the size charts on this page.